Below is a list of known adult tournaments in Wisconsin and surrounding states. 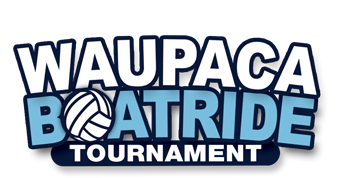 If you would like to list your adult volleyball tournament here, let us know the specifics by using the Contact Us page and we'll get it listed. For a list of juniors events, visit Juniors Tournaments.